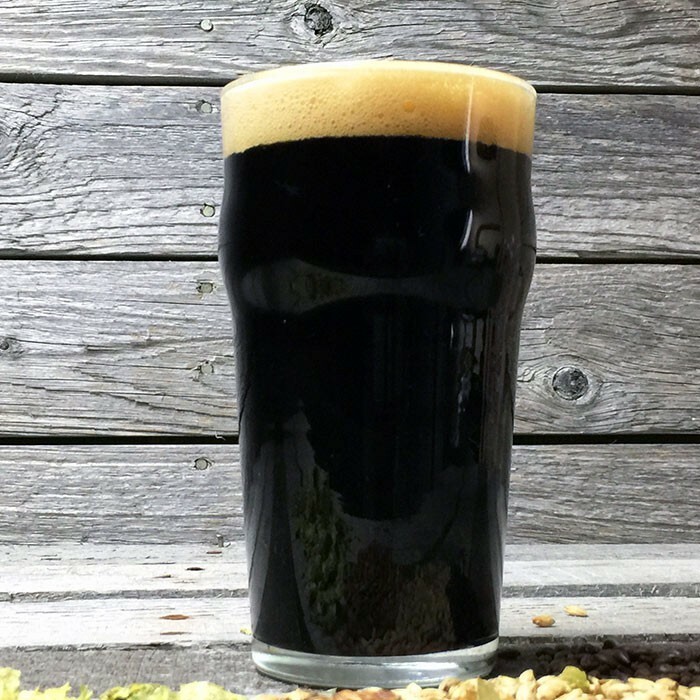 Coffee Bean Stout - Extract Beer Recipe Kit - Texas Brewing Inc. 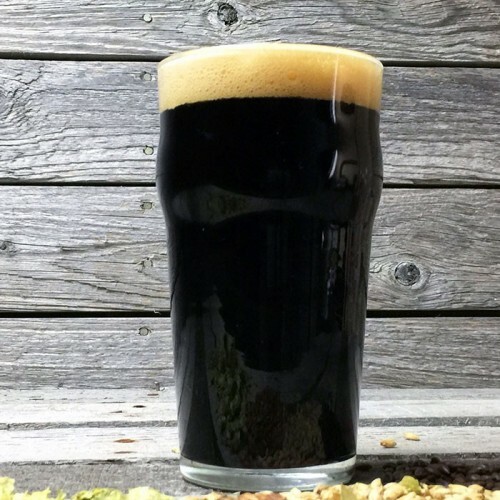 This American style stout has a rich malty backbone with flavors of roasted barley, chocolate, caramel. We also add a dose of coffee beans to add a wonderful roasted coffee flavor and aroma. Yeast, priming sugar, and bottle caps are not included.